[Free Pattern] The Flame Square Is Perfect For A Blanket Sure To Wrap Anyone In Love! If you’ve been looking for a tutorial on how to crochet a simple afghan here is an excellent one that will help you get started right now without having to worry. 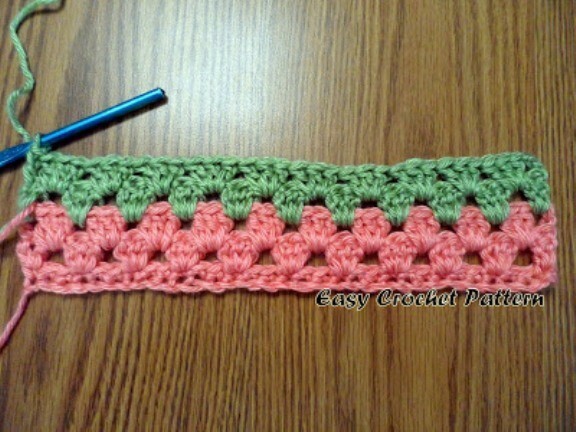 The Crochet Granny Stripe Afghan Tutorial by LuAnn is suitable even for beginners. The images in this tutorial are very clear and so easy to follow. There is even sizing information on how big or small to make the chain so it would fit your bed’s size. These step-by-step instructions make the whole process so simple! Go ahead and follow the link to the next page for the Cosy Stripe Blanket pattern. Thanks to LuAnn for the article inspiration and featured image. Love making this pattern! Sometimes the easier stitches are the prettier ones!!! And they go faster to get finished… I’ve done this for years! I really want to try this blanket in baby size! I made my son an afghan using this. And it’s awesome!! <3 Thanks for sharing Barbara! Am going to try this beautiful! Pattern! Thanks for sharing. This makes it so much easier. Just started one yesterday. Love the pattern. I’m currently working on one for my 8 month old. When you need to know about a Stitch–Google or go to search box Put in stitch’s or what ever you know ?? Debbie McDonald…. I made this. It turned out really nice. Caron yarn…. It weighs about 25 pounds!!! I’m looking for N easy pattern for a Rectangle Granny. This will be a great scrap yarn project. This is the granny stripe afghan I made. So easy. I made the rectangle granny from all my scrap yarn. Annette Wilson……. 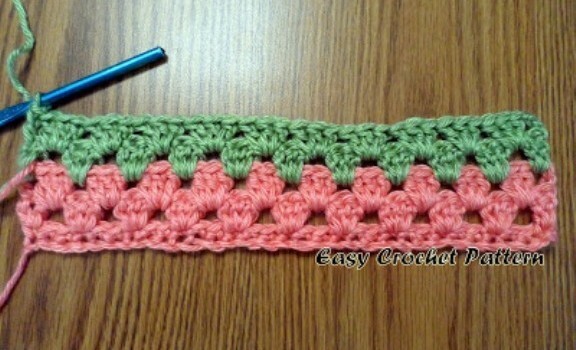 I just did a couple of rows of this pattern , think you would find this easy to do . I followed the video, their double is our treble . I like the stitches that don’t have holes in them. When you use the afghan with the holes, it doesn’t keep you warm. Maybe it’s just for decoration, though. Patty Ooton Aunt Jackie Clark would love it!!! I just finished a blanket using this stitch. Very easy.